David Beckham has refused to rule out the unlikely prospect of signing Lionel Messi or Cristiano Ronaldo for Inter Miami. The American outfit will debut in the MLS in 2020 and had plans for a 25,000-seater stadium approved by the Miami public last November. 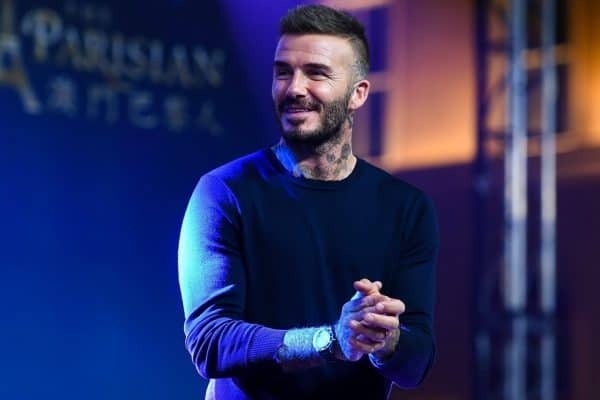 Beckham will soon begin the search for players to join his team, and despite acknowledging that signing Messi or Ronaldo is unlikely, the former England captain refused to rule out a move for the five-time Ballon d’Or winners. “Everyone has their wish list, everyone does, but if you look at the way Leo and Cristiano are still playing, even at what you might think is the later stage of their careers, I don’t see it ending for them,” he said. Beckham enjoyed a glittering playing career that saw him represent Manchester United, Real Madrid, AC Milan and Paris Saint-Germain. The Inter Miami president won league titles in England, Spain, the US and France before retiring in 2013, and he revealed he’s been taking advantage of his vast array of contacts. “As an organisation, as a club, we are starting to look at players and possibilities, at what is possible,” the 43-year-old added. “We’ve got a great team here and we’ll start piecing the things together, but we have to do that quick because it’s only a year away.